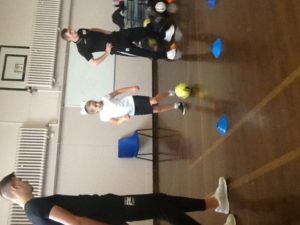 The Russell Anderson Foundation has came to Sunnybank school to teach P5 how to play football and other basic skills. 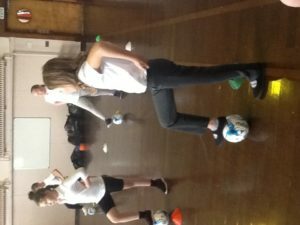 We have been learning how to use all the parts of the foot to control the football as well as focusing on dribbling, passing the ball, hearing commands and other various skills. 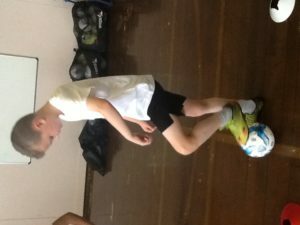 We have been developing the skills that we need to achieve greatness in football and other sports. 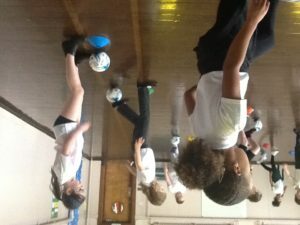 We have been having lots of fun and hope that the skills that we have developed help us in the future. 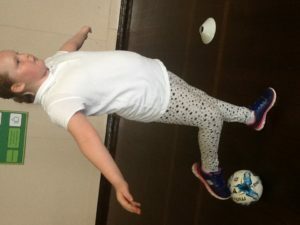 Here are favourite pictures from our sessions.